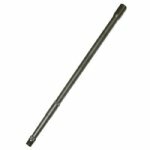 RCM Cold Hammer Forged (CHF) G3 17.7 Inch barrel. Machined by RCM from a Mil-Spec 41V40 Hammer Forged Blank. These blanks are considered to be one of the finest made. 1:10 twist, Nitride finish. Perfect for that HK build or to replace that shot out barrel. 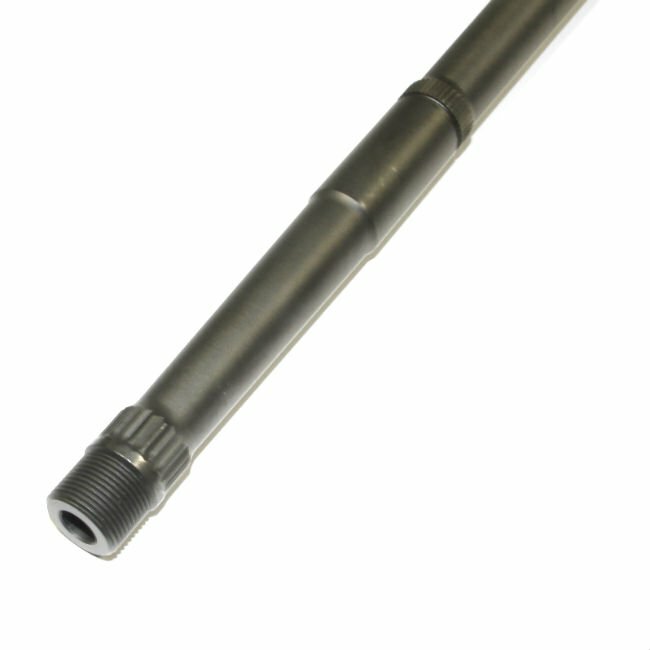 Each barrel counts as 1 US compliant part as an added bonus. This is the perfect barrel for your HK G3, HK91, PTR91, CETME or C308. Threaded 15 X 1 Right Hand To accept all factory flash hiders/compensators.